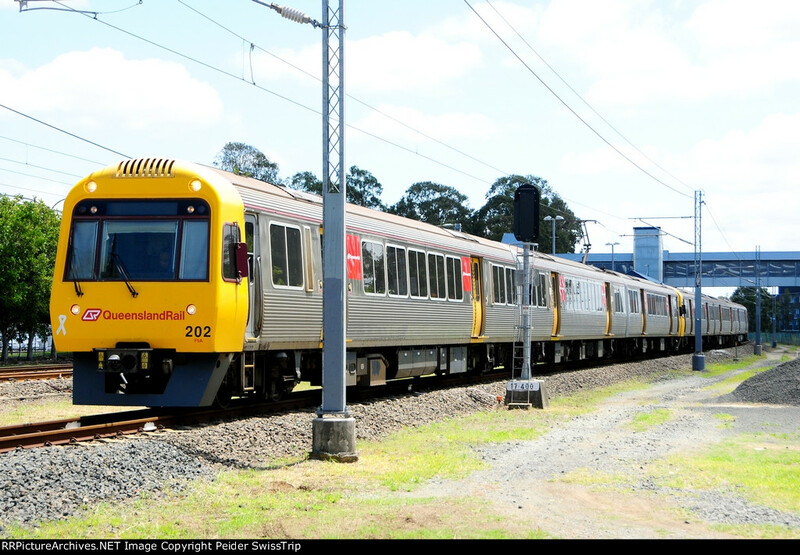 The SMU200 series were introduced in 1994 due to a rollingstock shortage after an increase in Citytrain services. Twelve were built by Walkers Limited, Maryborough with electrical equipment supplied by ABB. The trains are numbered SMU201-SMU212. All have driving cabs at both ends.